Firestar pricked his ears as he neared the Healer's den, flame-colored coat glistening in the extremely dark cave, as if hungering for the sunlight of it's old camp. Ever since their departure, things hadn't been the same.. and now they were holed up with strange cats that seemed to speak with different ancestors then their own. 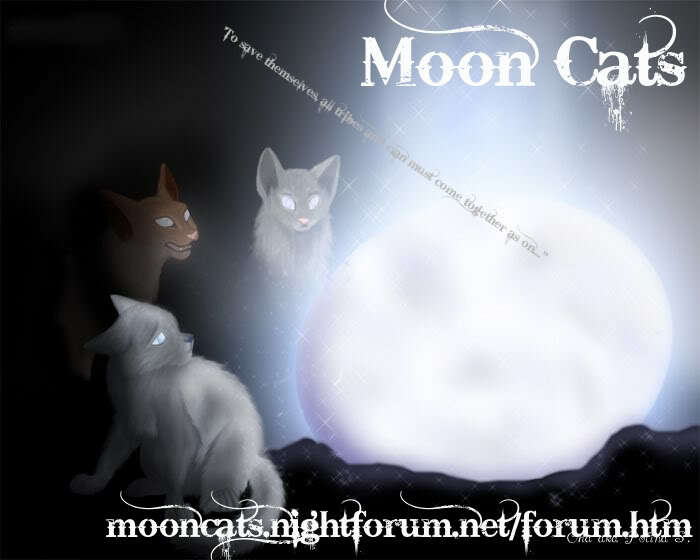 He just hoped StarClan followed them... along with his last deputy Graystripe. Shaking his head, he focused on the main problem - Sharptooth. He had learned of the giant creature not long after arriving here, and he was not too pleased with the outcome. The thing was evil, rash, and completely unreasonable. And Meadow Where Herbs Grow had asked for the Clans help. He had made a descision. No - not just him. His whole Clan. "Meadow?" He meow rang into the room, and he pressed his nose towards her den slightly, as if eagerly awaiting the young she-cat healer to come bounding out instantly. "I need to speak with you..." He just hoped this went well. He wasn't sure what BloodClan had decided yet, but knowing Scourge, he'd probably be too stubborn to speak about it in the midst of so many other cats. Well, at least ThunderClan may be able to provide of some use. They were going to help. Meadow quietly sat in her den, her gaze sweeping over the area in slight wonder. The fear was beginning to rise among the clans and the tribes - especially since the threat of Sharptooth seemed to rise and fall endlessly. All in all, it was a wonder some cats hadn't trailed away from the area yet. Not that they could get far. Her attention snapped to when she heard a familiar meow on the other side of her den, her gaze going over to the area. 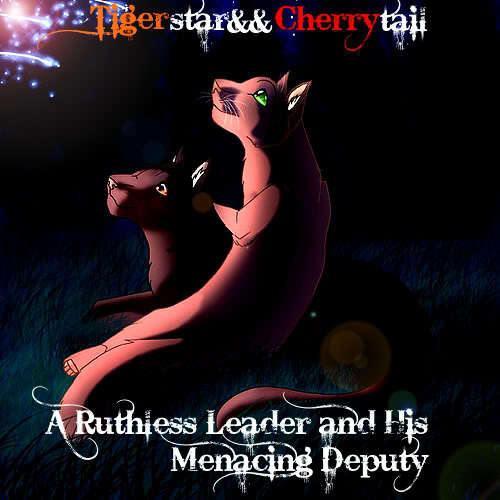 "Firestar," she muttered quietly, blinking a few times to register in her mind that the ThunderClan leader rested outside her den. Finally, Meadow pushed to her paws, walked about mid-way into her den, and sat down. Her tail curled over her paws, and she locked eyes with the entrance - she could feel Firestar's eager-ness. Had he made a choice? "You may enter, leader of Clan..."